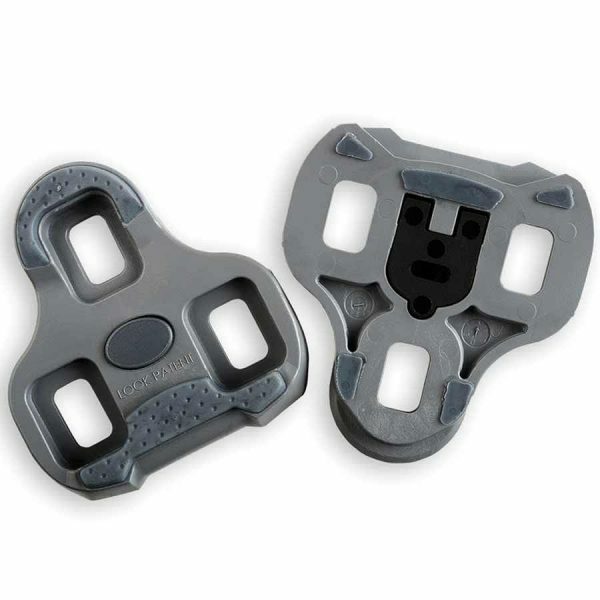 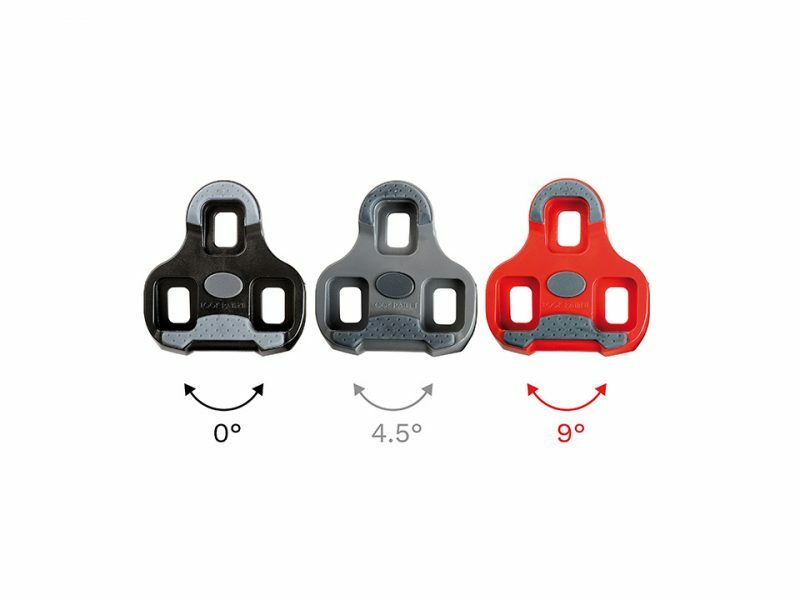 The Look KEO Grip Cleats allow a safe and easy cleat release thanks to their non-slip surface. 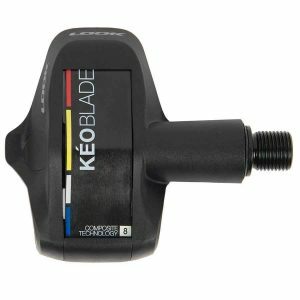 The Look KEO Grip Cleats offers three float options are available to fit the needs of every cyclist: 0 ° black / 4.5 ° grey / 9 ° red. 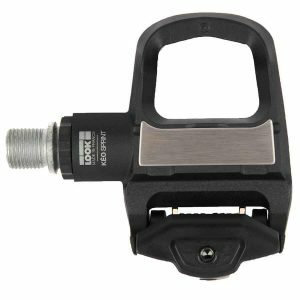 The look Keo Cleat has been the industry standard for many years because it works! 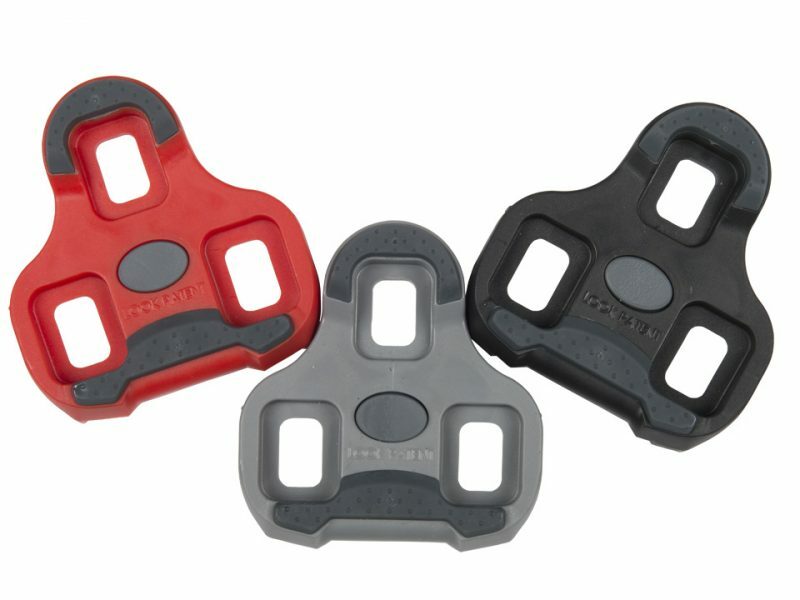 Durable and 3 levels of float to choose.